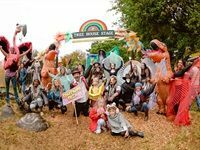 Splashy Fen Music Festival's 30th celebration took place in the Southern Drakensberg from 18-22 April 2019. The backstage action from African Fashion International (AFI) Cape Town Fashion Week which took place from 9 to 13 April 2019. 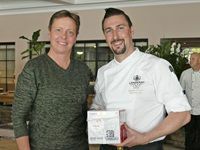 The Distell Inter Hotel Challenge launch took place over a period from 10 March to 13 April at five venues, which include Sun International Maslow Time Square, Southern Sun Elangeni & Maharani, The Royal Portfolio La Residence, Lanzerac Hotel & Spa and The Twelve Apostles Hotel & Spa. 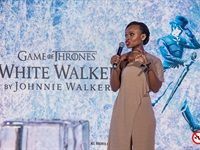 Johnnie Walker South Africa, in collaboration with HBO® and Game of Thrones, officially launched the new limited edition White Walker by Johnnie Walker at Shepstone Gardens, Johannesburg on 10 April 2019. The 2019 HospiceWits Night with the Stars closed SA Fashion Week at Sandton City in Johannesburg on 7 April 2019. 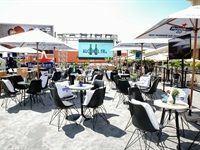 The VW VIVOnation music and lifestyle festival took place at the Container Yard in downtown Johannesburg from 6 to 7 April 2019. 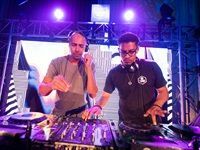 Ballantine's Scotch Whisky wrapped up a three country True Music Series x Felipe Pantone tour with a finale event at Langa, Cape Town at the Guga S'thebe Arts & Culture Centre on Sunday 31 March. 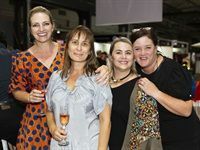 The Decorex Durban stand awards took place on Thursday evening, 21 March, where the best stands and products were highlighted and celebrated. 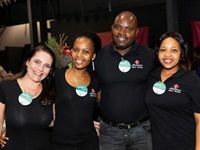 KZN's premier décor and design exhibition, Decorex Durban 2019 took place at the Durban Exhibition Centre from 21 - 24 March. Decorex Durban 2019 took place from 21-24 March 2019 at the Durban Exhibition Centre. The theme for the 2019 event was 'Designing for Africa - feels like home'. 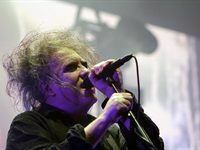 Indie pop-rock icons The Cure headlined at Rock On The Lawns at the Kenilworth Racecourse in Cape Town on 21 March 2019. 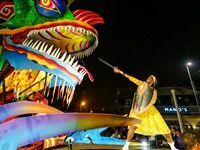 The Fan Walk in Green Point came alive on Saturday evening as the annual Cape Town Carnival thrilled thousands of visitors from near and far. Heineken launched its new alcohol-free lager - Heineken 0.0 - at Melrose Arch in Johannesburg on 14 March 2019. The launch was hosted by Chris Jafta and was attended by media and influential faces of the entertainment industry. Below are some images of the launch.